One brand is facing backlash from its country of origin for trying to follow in the footsteps of brands like Nike, Dolce & Gabbana, and Michael Kors, all which have created items such as fashionable or sports hijabs for the more modest Muslim women out there. 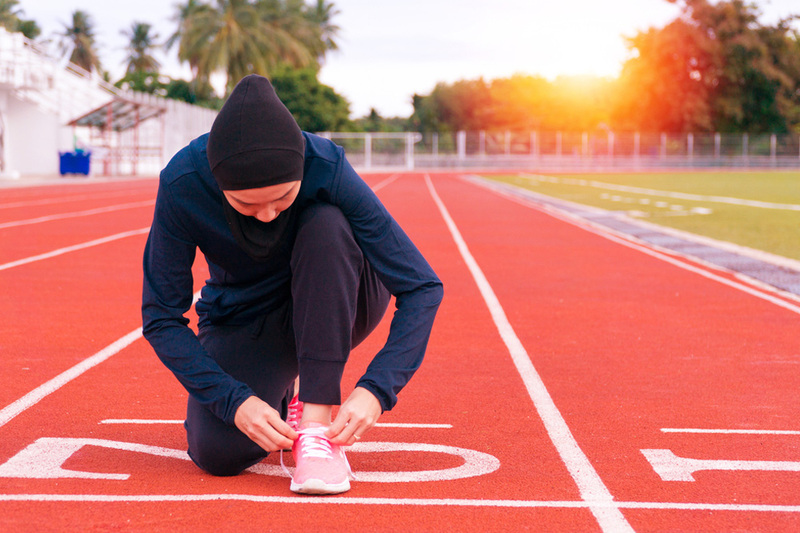 As the fashion world moves towards being more inclusive and representative of all people by creating items that appeal to more religiously modest women, French sports brand Decathlon has found itself having to abandon plans to launch its sports hijab in France. "We are effectively taking the decision to not sell this product in France for now," Decathlon official Xavier Rivoire said this week despite defending to Agence France-Presse (AFP) earlier the company's goal to "make sport accessible to all women in the world." It also issued an official statement that its decision to do so was to ensure the safety of its workers, following a "wave of unprecedented insults and threats" in the form of more than 500 emails and calls. “Our mission is to create, by athletes for athletes, technical products at the fairest prices anywhere in the world […] Faced with violent polemics and threats that far exceed our aim to meet the needs of our customers, our priority is to find a peaceful situation. In this context, we suspend our project of marketing this product in France," the statement read. 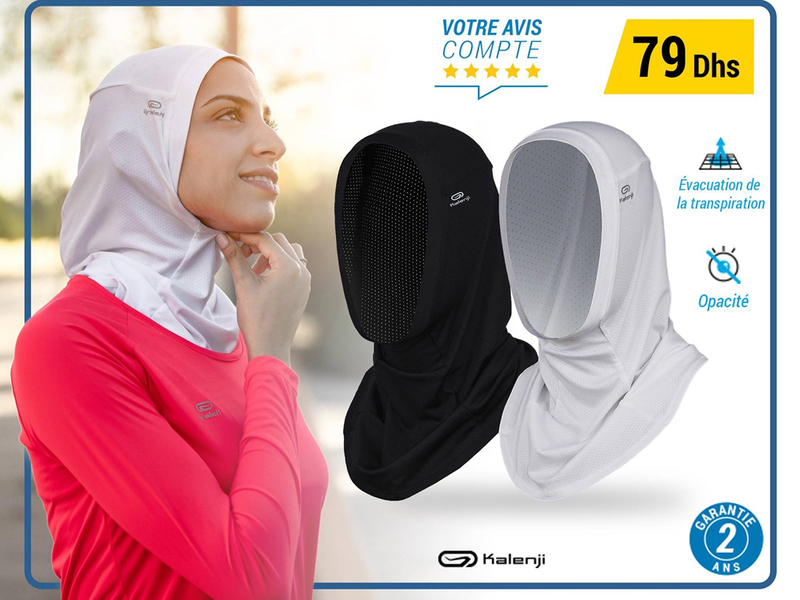 In response to Decathlon’s now laid-to-rest plan to introduce the sports hijab to its stores in France, Aurore Bergé, spokeswoman for President Emmanuel Macron's Republic on the Move (LREM) party said that "sport emancipates, it does not suppress," lambasting "those who tolerate women in a public space only when they hide themselves." According to The New York Times, Decathlon had started selling the athletic hijab in Morocco last week and had chosen France as its next market. However, once its plans were announced, it was quickly criticized online by many in France and several French politicians expressed discomfort about the move to sell sports hijabs in the country.